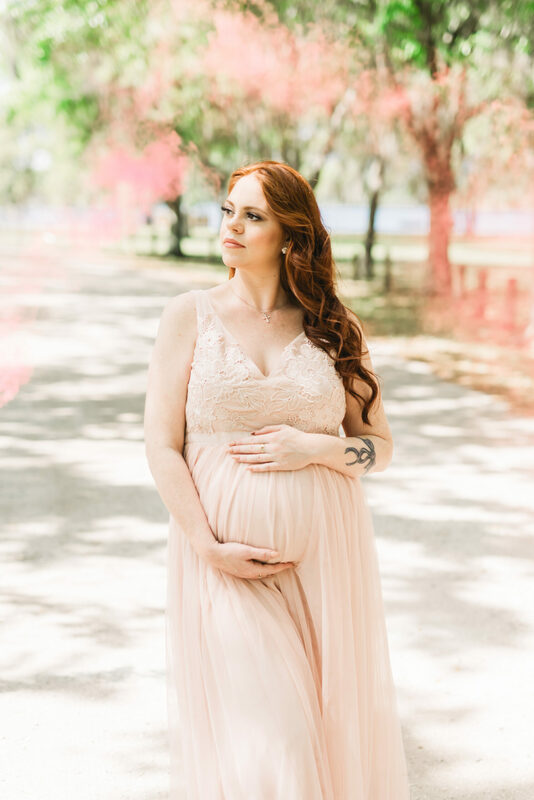 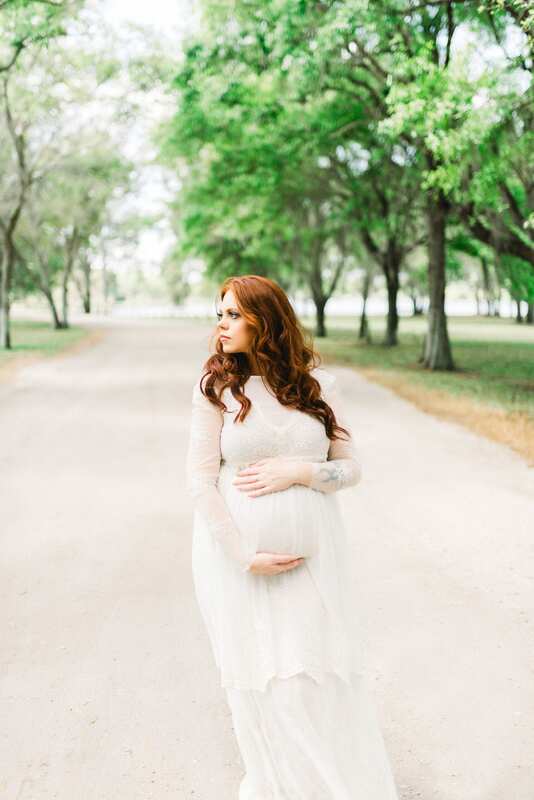 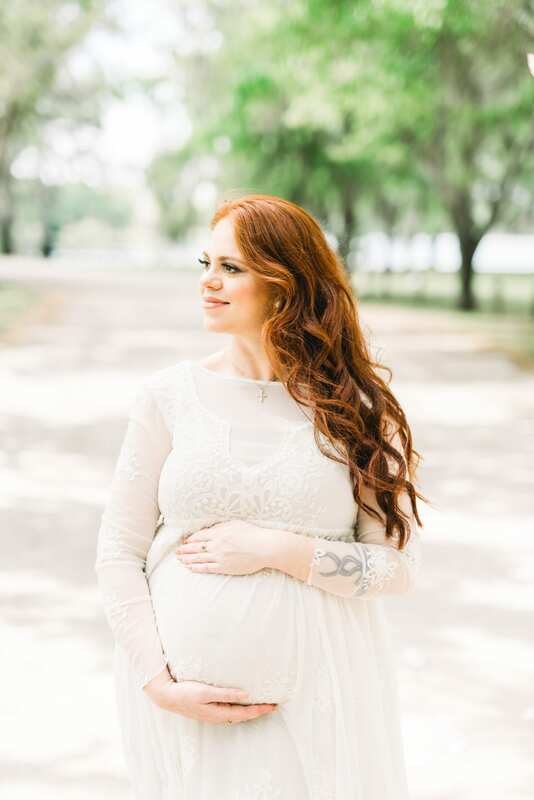 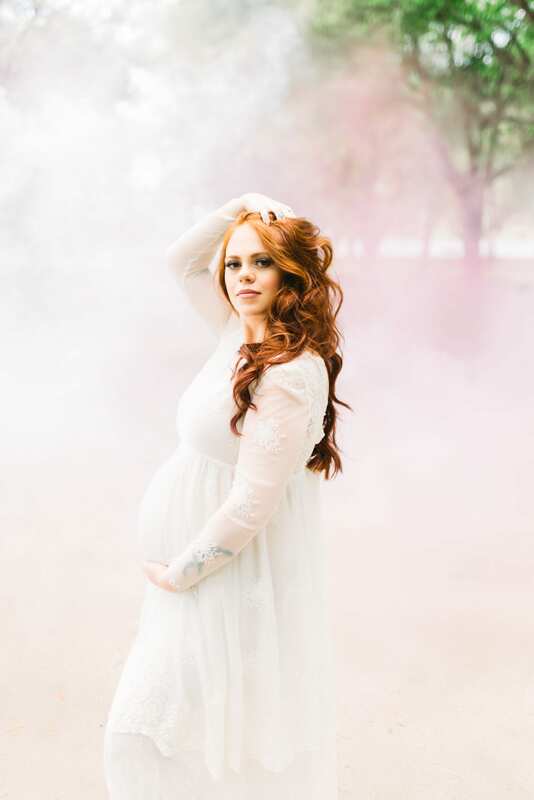 When you come across a beautiful mommy with gorgeous natural red hair – you try and snag her up for maternity photos!! 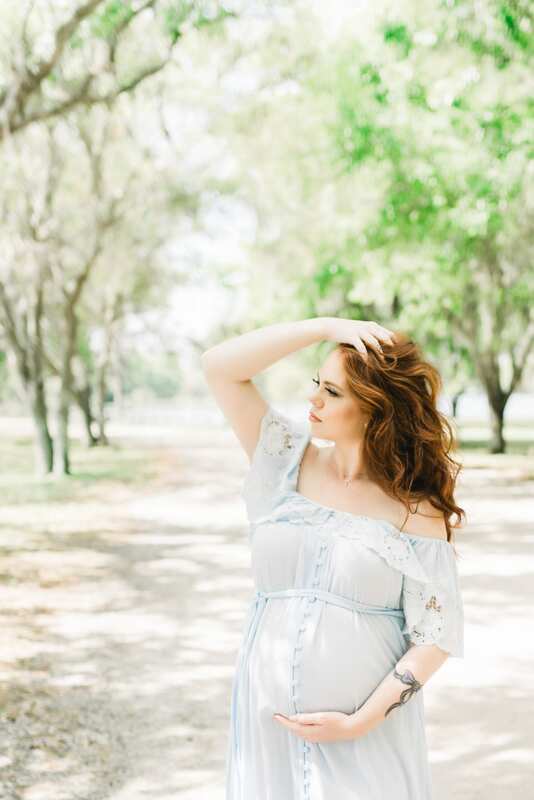 How beautiful is Courtney during her session with Kelly Kristine Photography. 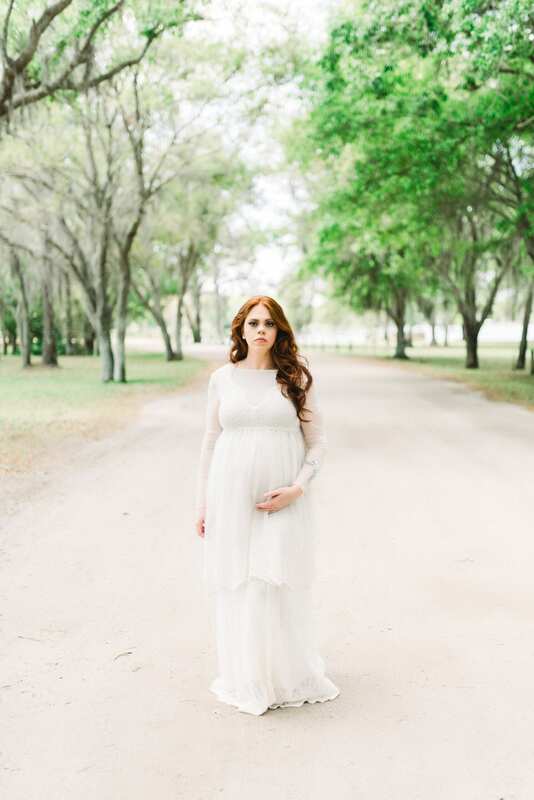 She was so natural in front of the camera, and couldn’t wait to meet her sweet baby girl. 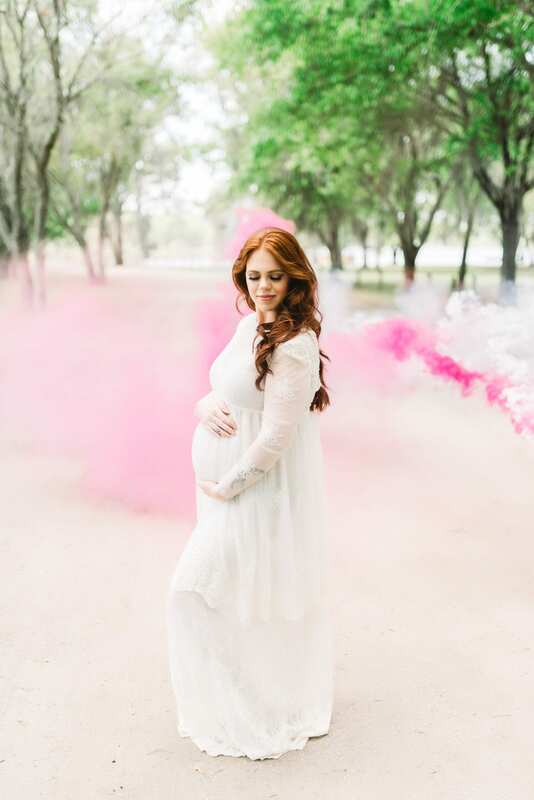 We got creative with some smoke bombs – and multiple outfit changes to capture as many options as possible. 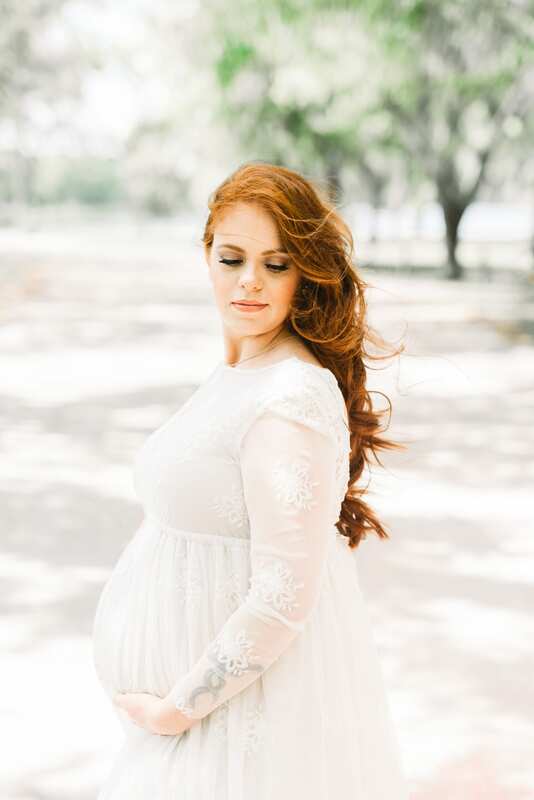 Hair and Makeup by the wonderful Corine – enjoy some of our favorites!